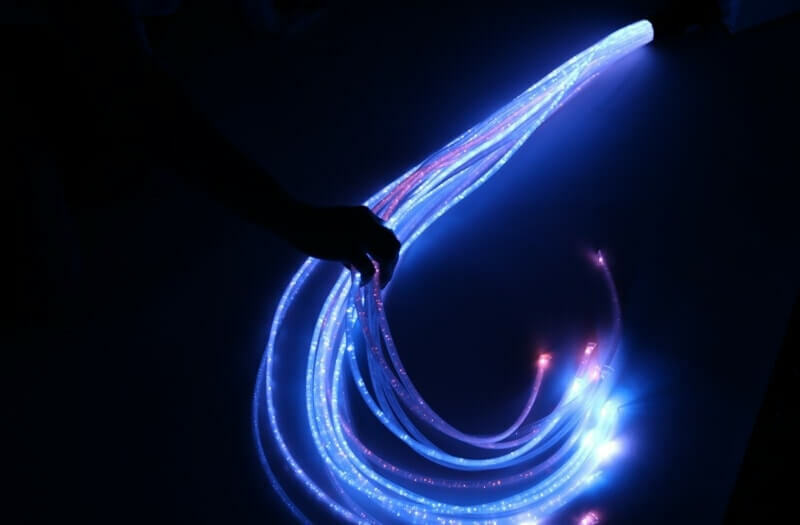 Jumbo Fibre Optic Lights are a must have in any sensory room as they are perfect for engaging the senses whilst being efficient in utilising space. 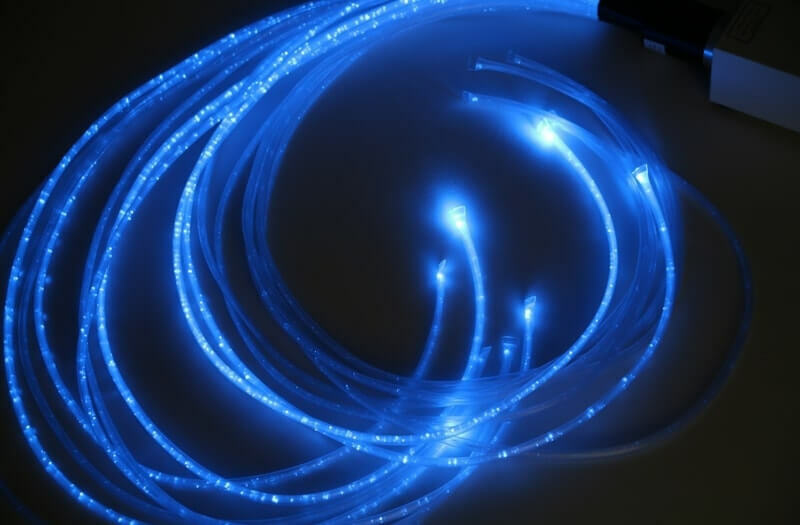 The Jumbo Clear Fibre Optic Lights cycle through different colours to create a host of lighting patterns. 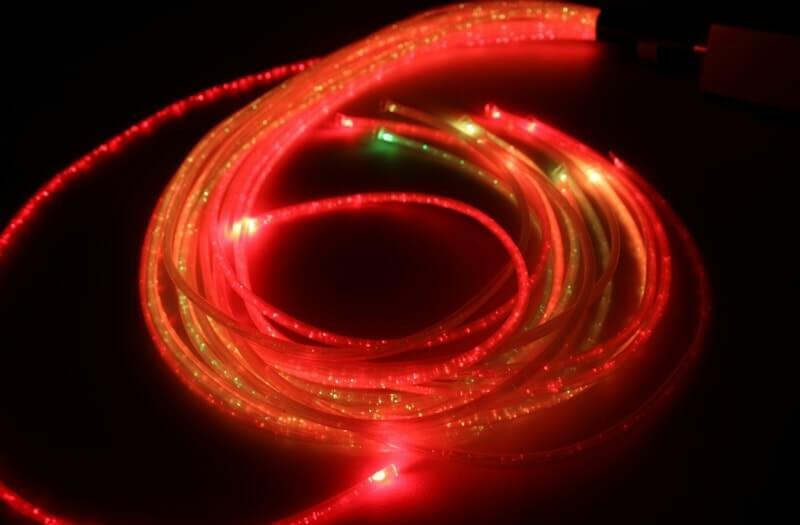 The Jumbo strands of these fibre optic lights are ideal for users who prefer something weightier. They are much larger measuring in at 8.0mm thick. 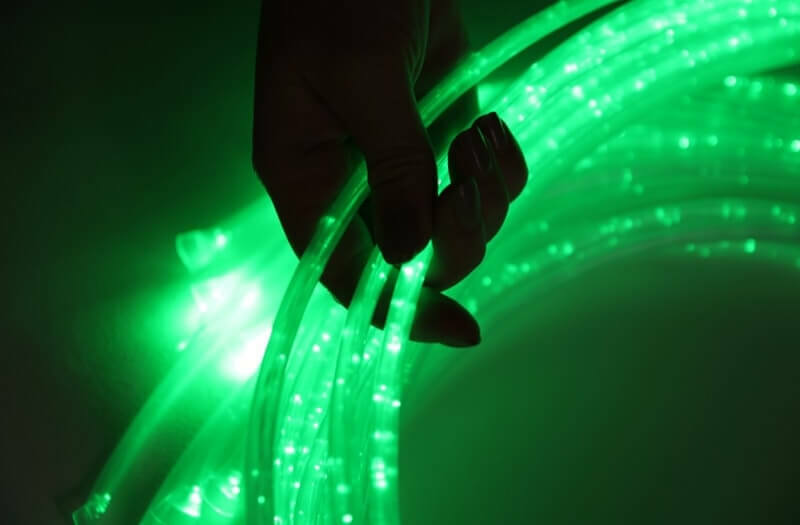 The Jumbo Clear Fibre Optic Lights are always cool to the touch and can be easily placed in inaccessible locations so that the strands can be dangled into a suitable position for the user. 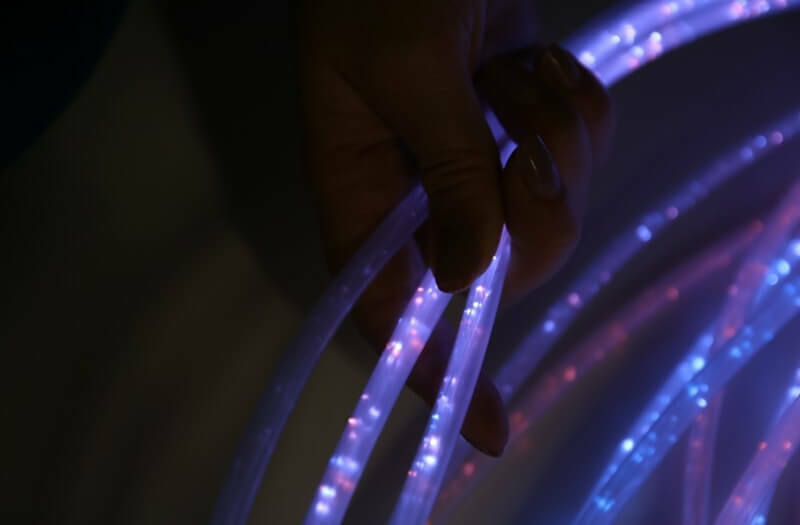 The jumbo fibre optic lights provide the same benefits as regular fibre optic lights but use much bigger strands so that the user can further engage in tactile play. The strands are 8.0mm thick making them easy to handle and more robust. 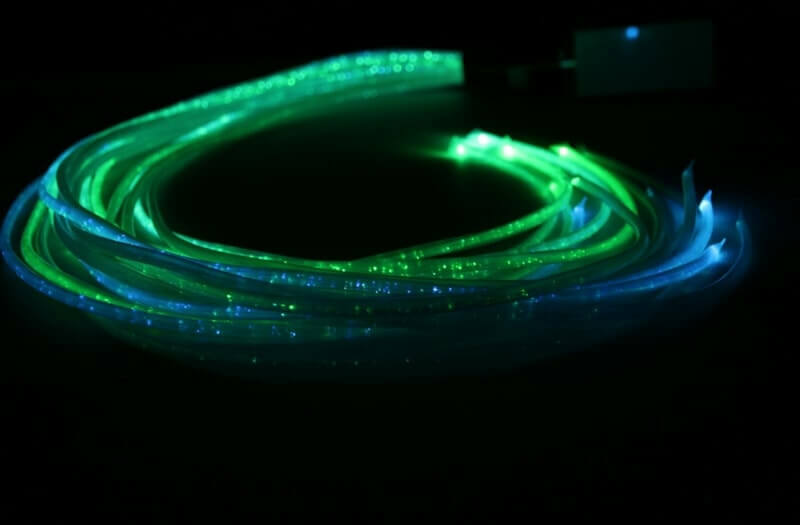 Ideal for adults as well as children who benefit from using fibre optic light strands. The LED lights are extremely long lasting, and you can choose to have mains powered or a more portable option using a rechargeable battery.